At St Joseph’s College, we educate boys of character and soul, guiding them with the example of Jesus Christ to be capable and compassionate young men, taking their place with confidence and integrity in their families, their communities and their workplaces. 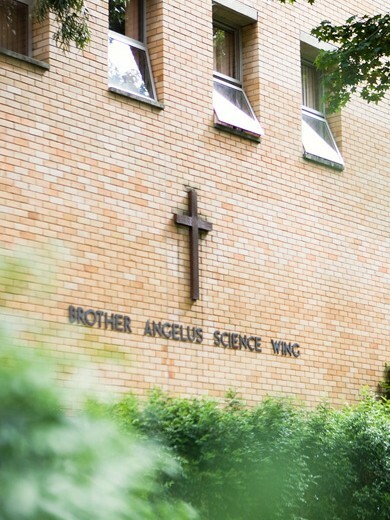 St Joseph’s College is a Catholic school in the Marist tradition. Our vision is to educate boys for life, learning and leadership for the common good, and we reaffirm the values and traditions of a supportive, non-selective learning and Catholic faith environment. We commit to excellence in an integrated program of teaching and learning, co-curricular activities and pastoral care that seeks out, tests and affirms the best in each boy. It is our heartfelt mission to provide exceptional education and care for boys within a Catholic faith-based environment. Our priority is to be known as a modern and successful school, building upon our great traditions, values and the strength of our community.